Recently I was asked how learning to sing can help children who experience anxiety, something seemingly unrelated. Learning to sing is both therapeutic and educational, and super fun and social!! It is also an excellent way to help children manage feelings of anxiety and nerves. This is because singing addresses two key areas that can combat the physical symptoms of anxiety. The first is singing makes you happy! This means little brains get flooded with feel good hormones. The second is, singing teaches you how good posture and breath control, both tools that can then be used to combat and control symptoms of anxiety, feelings that can be crippling for some children. Our voices are our first musical instrument. Children sing in their play all the time. They make up songs, they share song games in the playground. Singing is something we do to help ourselves feel better. Children will experience ‘feel good’ hormones when they make music with others, in social settings. When shared in groups like choirs, we know it helps form friendships, reduce depression and increase feelings of happiness. When children sing, their brains release the neurotransmitter serotonin, the hormone that helps us regulate our mood, and prevents depression. Why does this matter? Because this combats the NOT so happy hormones, namely cortisol and adrenalin, that cause the symptoms children feel when they are nervous or anxious. In addition to this, when you sing your body actually vibrates with the sounds you are making, and research shows this can also affect mood too. 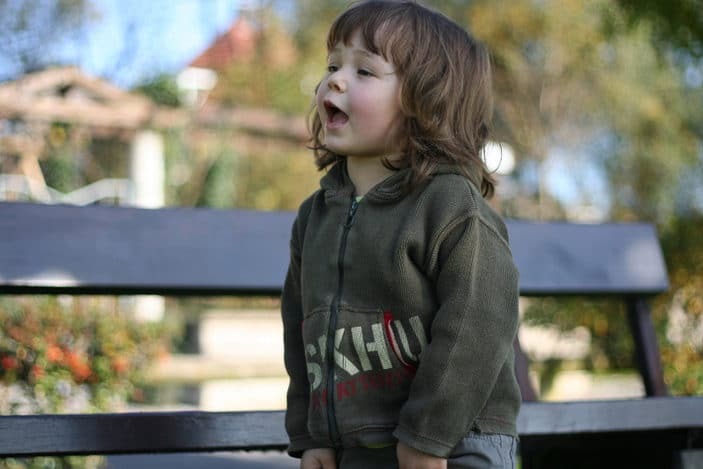 So singing makes our children happier and calmer before they even start learning the art of singing! 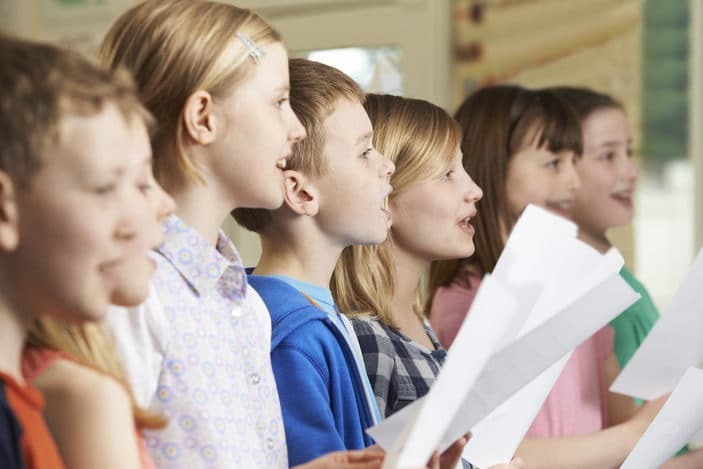 For children who experience anxiety, singing lessons can help them to manage their emotions by giving them the tools to stand tall, be proud and take delight in the sound they produce. Because they have rehearsed the sound through many exercises and games, they can rely on themselves to come through with the goods on the day. Children are taught correct posture – to stand tall, hold their heads up high, shoulders back and look ahead. They are taught how it feels to stand properly, and given exercises to master. Standing tall feeds into the emotional positivity of self-image and gives children the courage to have a go. Good posture also means the lungs can be used to their full capacity. Breathing is key to controlling a rising heart rate. 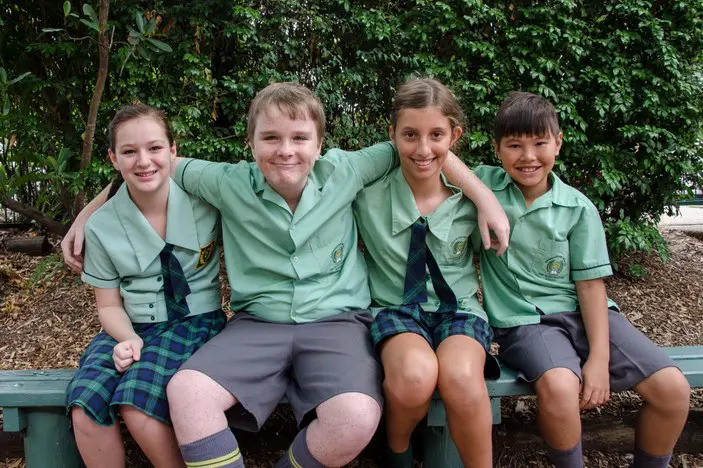 When the heart starts to beat faster, the child experiences an increase in adrenalin, which then causes them to breathe quicker, because they feel short of breath, which in turns causes more adrenalin to be released in a negative cycle. Singing exercises primarily focus on breathing. Practiced every single week they can then be called on in times of stress as a well-rehearsed mechanism for slowing down breathing. As the child follows the breathing exercises, they will feel physical changes in their bodies, such as their heart beat slowing, less sweaty palms, feeling less like crying, and this then reinforces to them ‘yes I am in control of my body here, I can do this! Feeling nervous about any kind of presentation or performance is completely normal. All children no matter how confident will still experience ‘the butterflies in the tummy’ feeling. 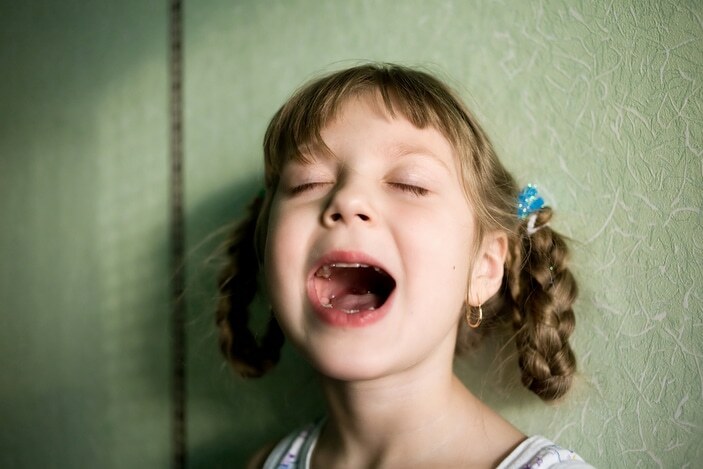 Singing lessons help children to identify nerves verses anxiety, and to understand that nerves are not bad, and in fact they can be good! Nerves are the little boost needed for peak performance – to be on edge, acute, ready for action! A little nerves is a good thing. 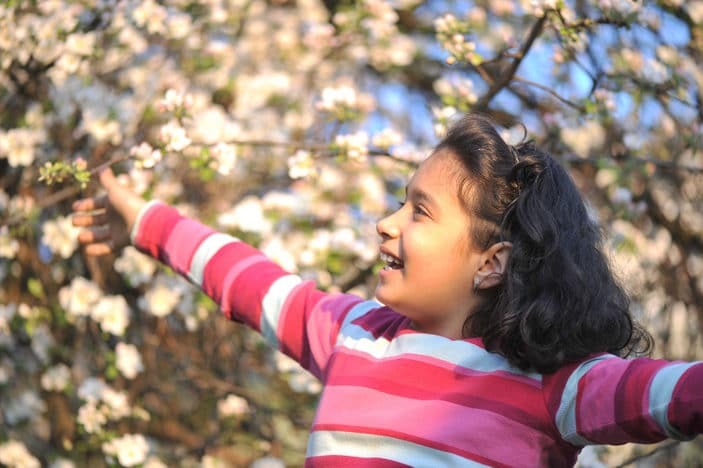 Rather than fearing nerves, children learn to look for and control them rather than have the nerves grow into anxiety and then control the child. 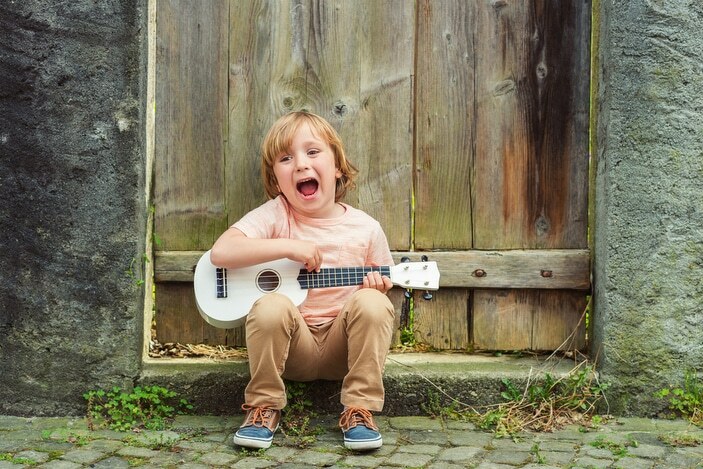 In a world where so much can be expected of children all the time, singing can be a way for them to have fun, feel happy, make friends, experience delight, feel success, and manage stressful situations. It is a gift we can give them for life. 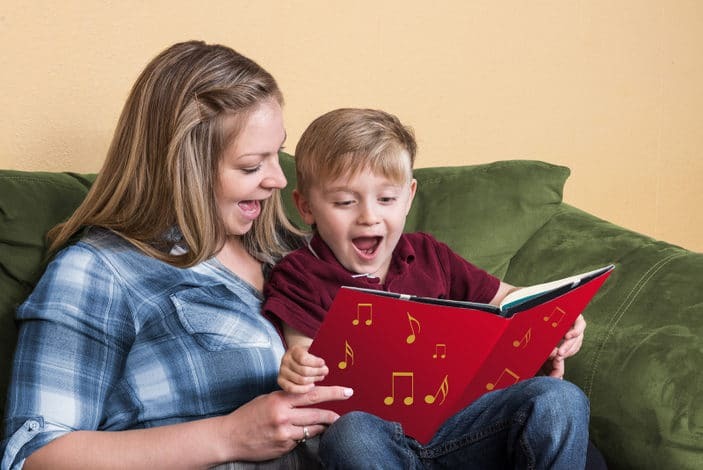 Investing in voice lessons provides your child with multiple benefits. You will also get to hear their beautiful voices more often singing at home making music and making memories. 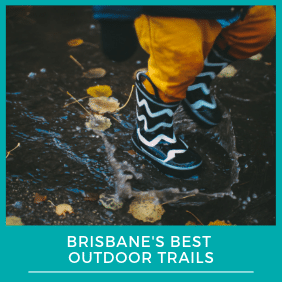 Many thanks to Vicky Abad from Boppin’ Babies for this fantastic article. Boppin’ Babies is a fun and stimulating music program designed by a music therapist to enhance babies’ and toddlers’ development through musical play and help you feel more confident to use music in the home. These practical hands-on ideas will help you to stimulate, calm and interact with baby in fun and nurturing ways You don’t have to be musical to attend as the focus is on the children learning through involvement. Multiple Locations. Boppin’ Babies Website.